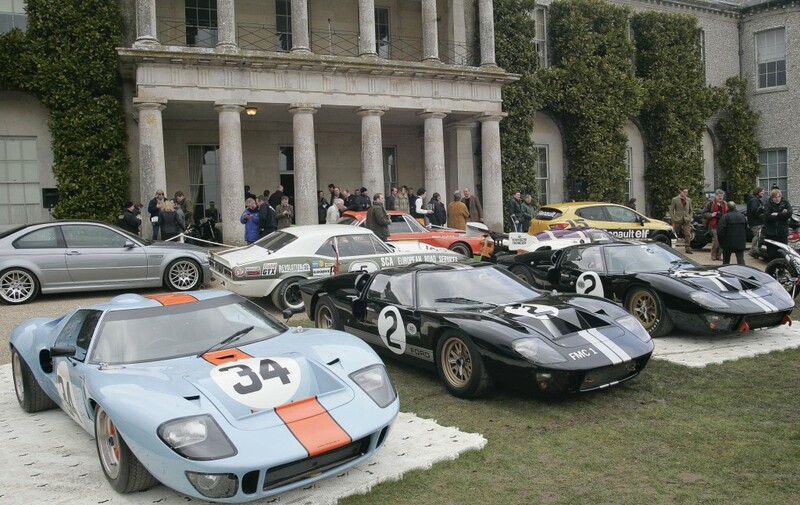 The 2013 Goodwood Festival of Speed will celebrate key moments and anniversaries. Goodwood will be in celebratory mode as it marks a number of important automotive and motor sport anniversaries and key moments at the 2013 Festival of Speed (11-14 July), in addition to the 20th anniversary of the event itself. A selection of iconic Le Mans 24 Hours endurance racers will be in action at the 2013 Festival, from early winning Bentley’s, right through to the latest Audi’s that have claimed victory in recent years. The stars of the endurance racing world over the last 60 years, from Jaguar D-type and Mercedes-Benz 300SLR, through Ford GT MkII and Porsche 917, to Jaguar XJR9 and Porsche 962, plus the latest prototypes from Audi and Toyota, which are contesting the newly relaunched World Endurance Championship. 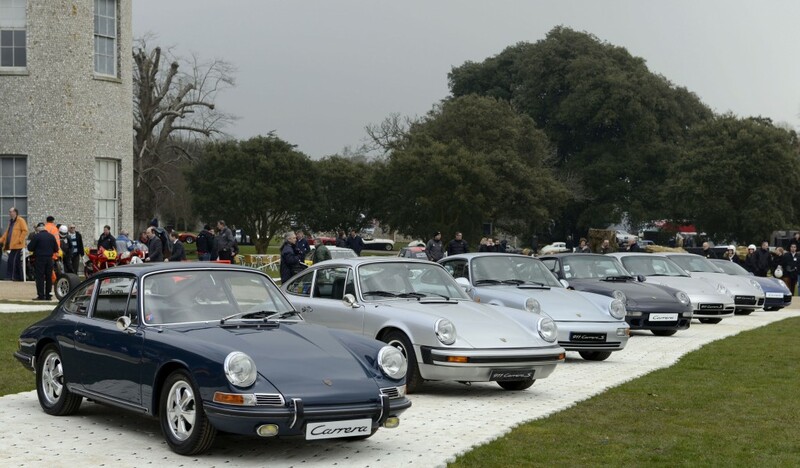 As well as the main Festival Central Feature ‘installation’, a dedicated class of road and racing 911s, covering all seven generations of the iconic sports car, will take to the hill twice each day for a special parade.  Half a century of this revered race and sports car maker will be marked with a number of championship-winning cars from Formula 1, Can-Am, Indy and Le Mans. A tantalising line-up of the most exotic and legendary Lamborghini road cars will grace the event. Two true British motoring icons turn 50, with versions of the Mini Cooper S and Lotus Cortina in action at Goodwood, particularly in the Forest Rally Stage area. Some of the most celebrated touring cars of all time will take to the Hill, including the BMW 3.0CSL ‘Batmobile’, Cologne Capri and TWR Jaguar XJS. To mark 40 years of the WRC, we will assemble one of every championship-winning car on the Hill and Forest Rally Stage. The best of the first 20 years will be celebrated at Goodwood with a wide and varied selection of all–time great cars, motorcycles, drivers and riders for the ultimate ‘best of’ highlights. There is certainly a lot of anniversaries this year. Make sure you don’t miss out some of the many celebrations planned throughout the year. Goodwood Festival of Speed like always is a not to miss event. See you there!